… with a Restaurant Website and Restaurant Marketing Tools that make your life easier and your business more profitable! Save time and money while getting more people into your restaurant, day after day, consistently to grow your business quickly. Restaurant Marketing to make your life easier. Manage your reputation, social media and website in one powerful tool kit. 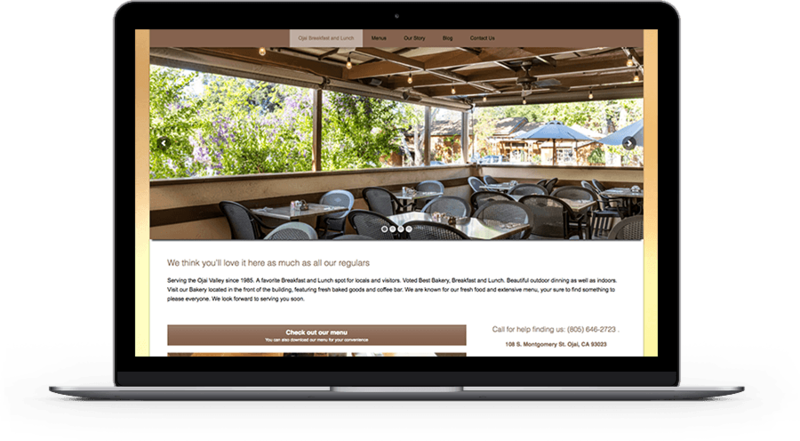 Get your complimentary Ultimate Website Analysis Report to know how your customers find you & keep coming back to your restaurant! This is simply a very powerful marketing tool for a restaurant. 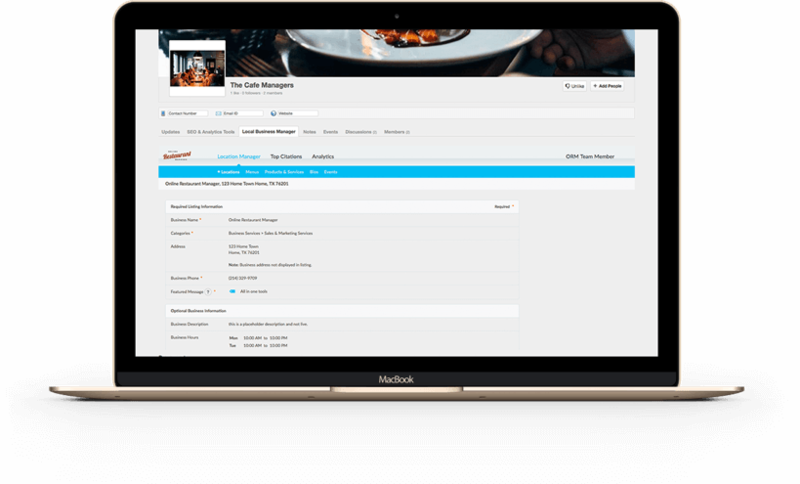 (Online Restaurant Manager) has been a great asset to our business, from developing our web page, to educating us about the importance of social media and linking our sites together, this has enabled us to manage our presence across all sites. We thank the team for a great service they are providing. Before your restaurant opens its doors, there are required costs for overhead. Heat, air, gas, staff and food costs are the classic requirements to run a restaurant. Before a single customer sets foot through the door or a food hits the stove, a customer is searching for today’s lunch or tonight’s dinner. Your restaurant’s digital fingerprint is now just as important as the classics. Part of this is the need for local SEO for restaurants. Customers are now making their decision on where to eat before they’ve even set foot out the door. They’re Googling their neighborhood for “_____ food near me” or asking Siri for her recommendation. 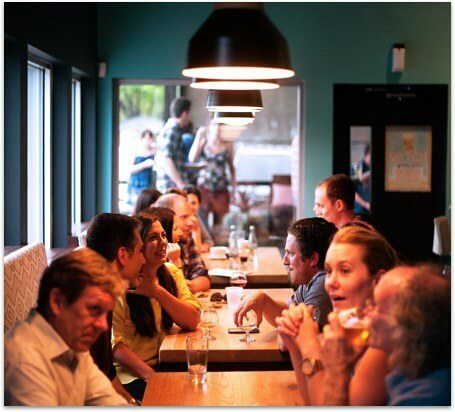 Local SEO for restaurants will provide YOUR restaurant in the “near me” search results. So how does your restaurant handle the day-to-day upkeep of both the real and digital world? 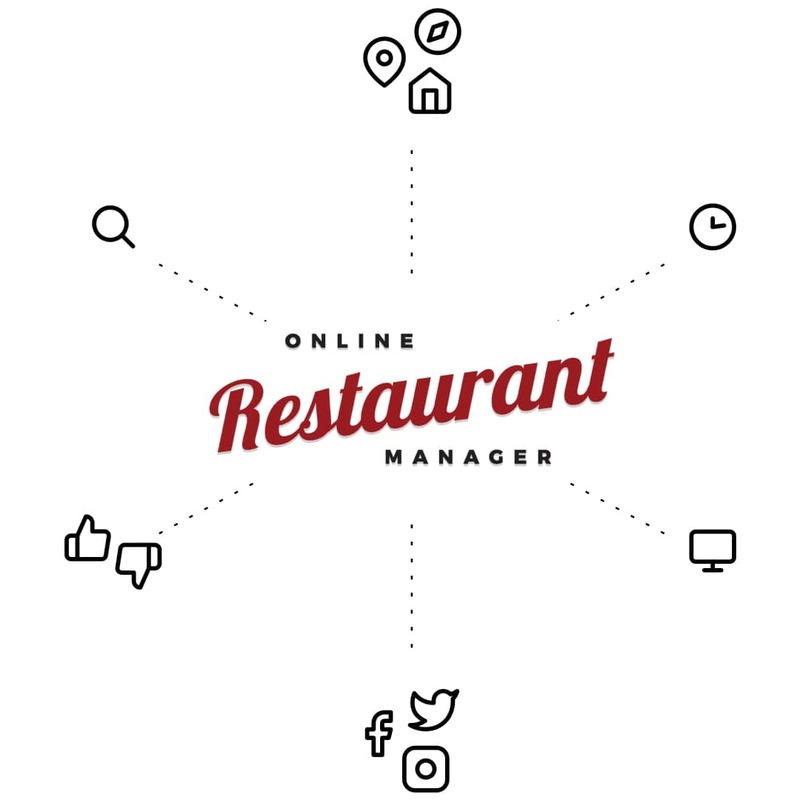 It’s really quite simple, Online Restaurant Manager provides online restaurant marketing tools like your website, online reviews for everything from Yelp to Google to Facebook and much more, local presence & local SEO, social media posting and a paperless employee management system for schedules and much, much more. Everyone has opinions and, now, we have many more ways to express them. Yelp, Facebook, Google all share your reviews with the world. You need to be able to track your online reviews and respond to them quickly. 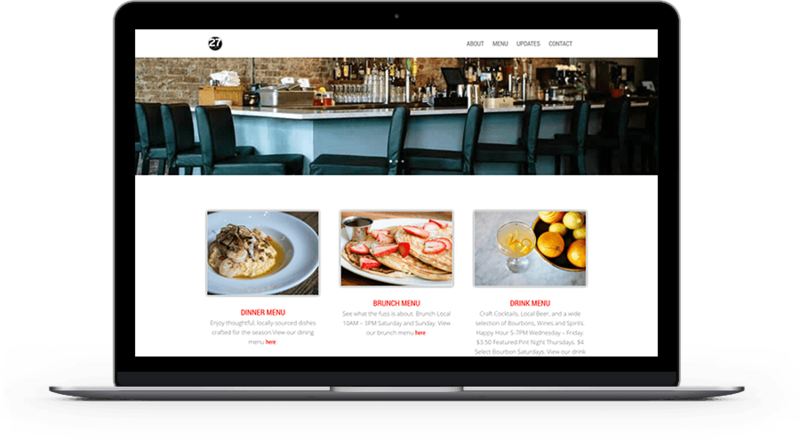 Take control of your restaurant’s online presence. Keep your menu, address, phone number, and your hours of operation up-to-date, everywhere. Leave nothing to chance and you’ll avoid customer confusion before they set foot through the door. How does Online Restaurant Manager work?? How much does it cost for multiple locations? Ready to get started? We provide special pricing for new subscribers with 2 or more locations. Be the first in your area to manage your restaurants online, headache free. Schedule your free demo today! 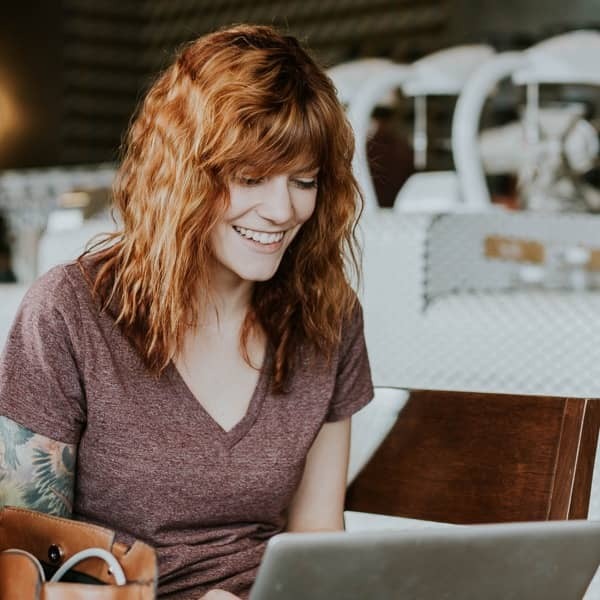 These 7 tactical approaches to utilizing the Web really can take your business to the next level. What are you waiting for? Download your guide today. Boom! You just made an awesome choice! Check your inbox for a link to download your Guide!